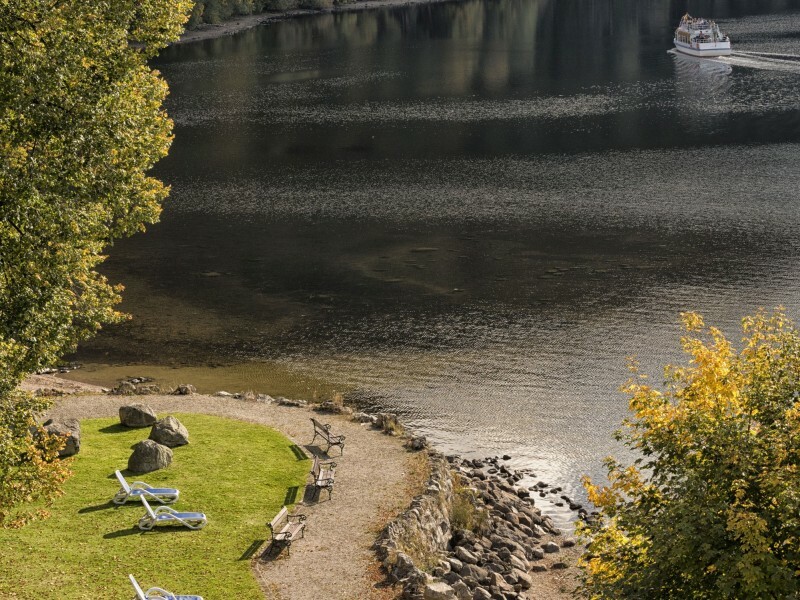 Welcome in Titisee-Neustadt. 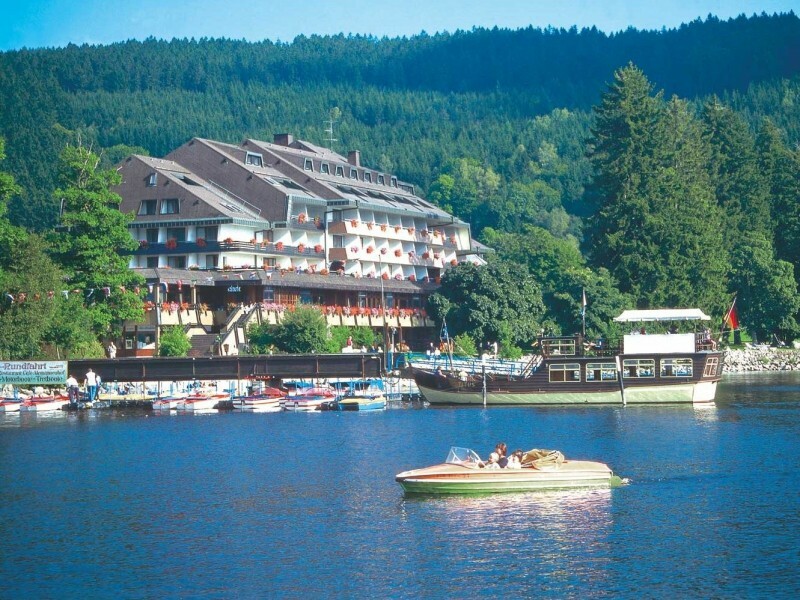 At the height of 840 metres you find the pure nature at the largest lake of Baden-Wuerttemberg. Forget the daily routine in the midst of green forests and meadows and enjoy the tranquility and the relaxation. 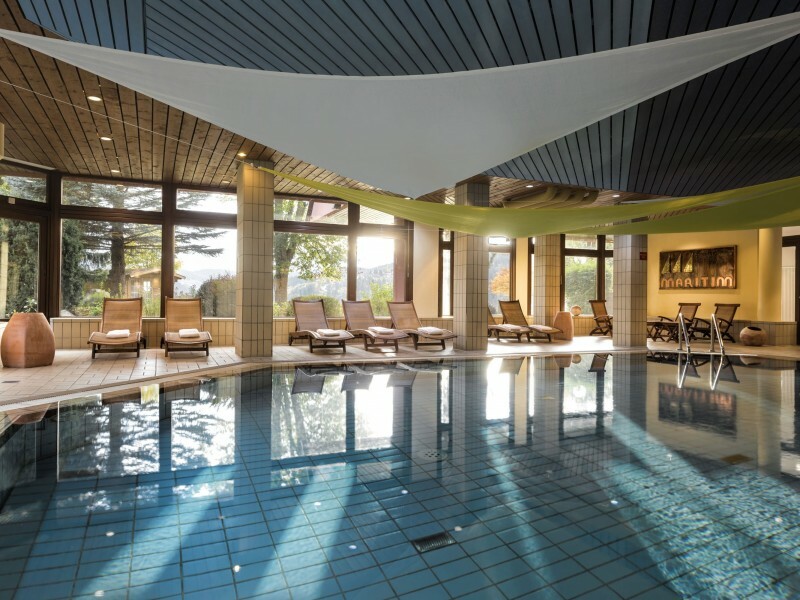 At any timo of the year the Southern Black Forest is a perfect location for a wide range of sportive activities like cycling, playing golf or skiing. On your excursions explore the Black Forest, the Switzerland or the wine villages of the Kaiserstuhl and of the Alsace. 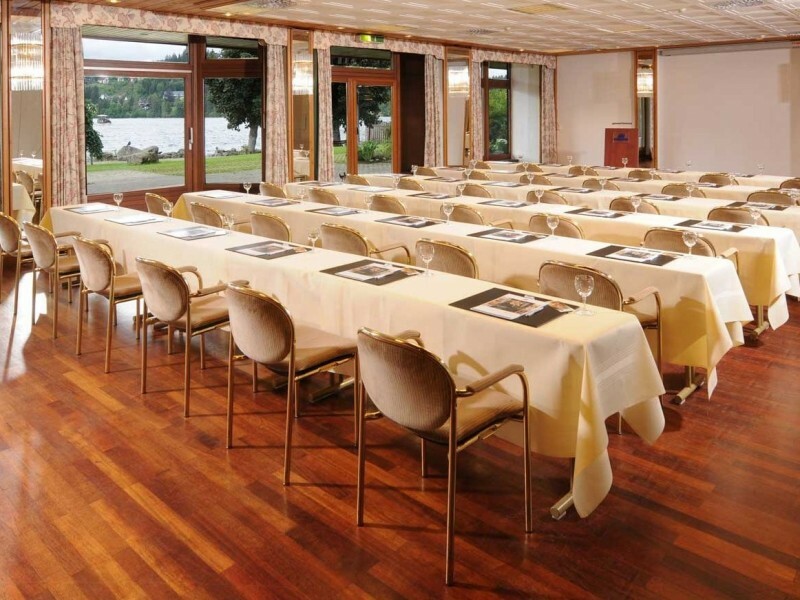 The MARITIM TitiseeHotel is wonderfully located on the waterfront of the lake. It is a calming influence at the end of the busy pedestrian zone. With its numerous shops and cafes the upmarket shopping street invites to stroll. At the hotel is the beauty farm "Exclusive". The beauty team look forward to your visit and advise you on questions and departments of physical and mental wellbeing. 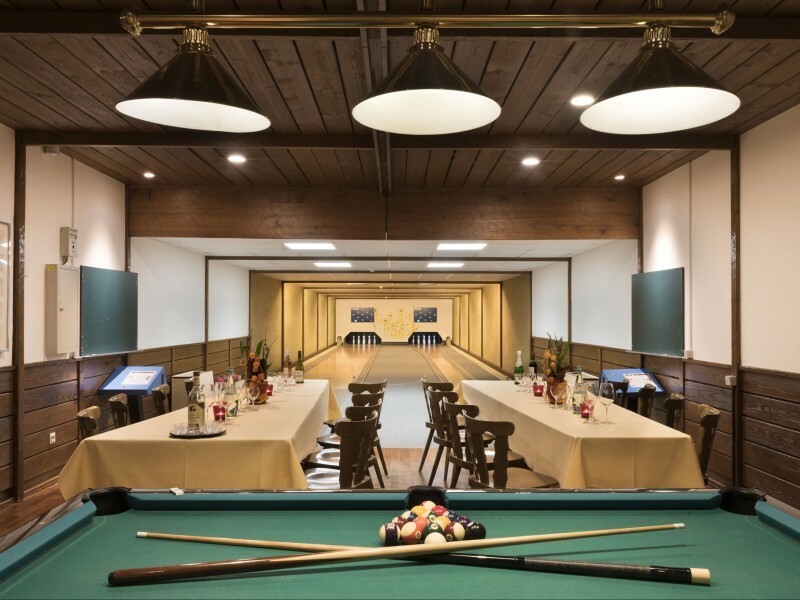 No matter how you want to spend your precious days - whether sportive or recreative - we offer to you different arrangements of sport, wellness or your short holiday. 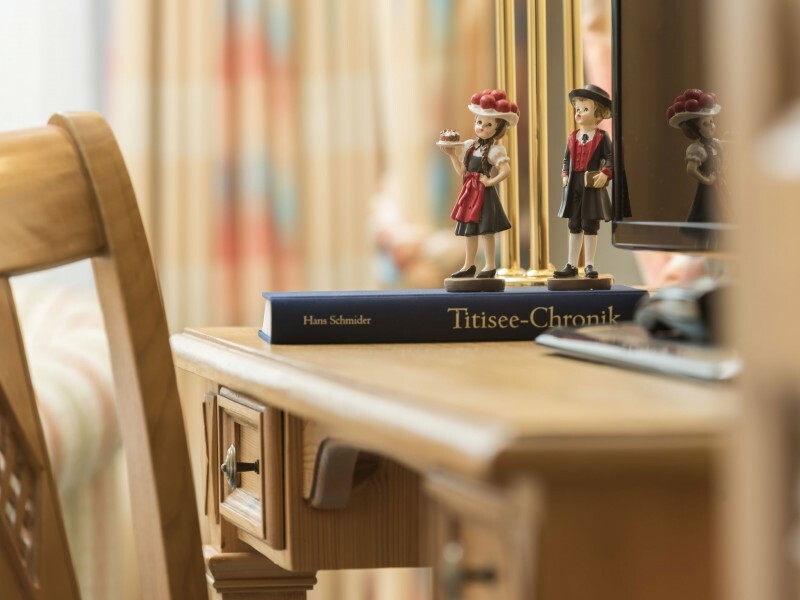 We will regale you at the Titisee with culinary specialties and Baden comfort.